A quarterly publication which replaced the New Zealand Archaeological Association Newsletter in 1988. Archaeology in New Zealand newsletters are available digitally with a moving 3-year firewall. 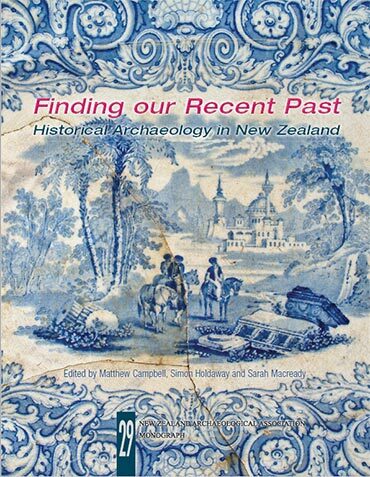 A twice-yearly academic journal which replaced the New Zealand Journal of Archaeology in 2010. 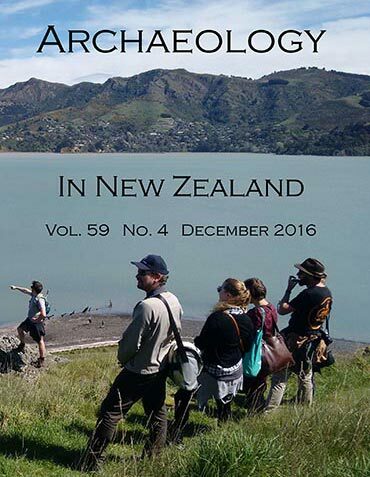 All issues of the NZ Journal of Archaeology are available digitally. 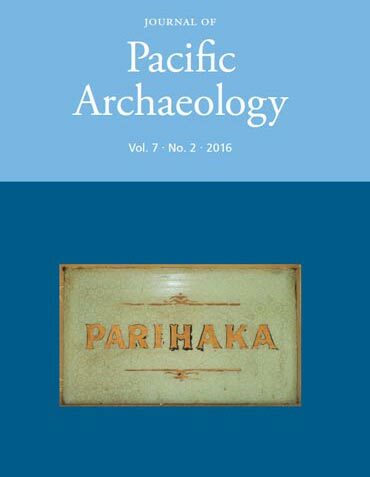 Journal of Pacific Archaeology issues are available digitally with a moving 3-year firewall. Monographs still in print are available for sale. Monographs no longer in print are available digitally.